Lend your smart casual collection the addition of this t-shirt from Life. 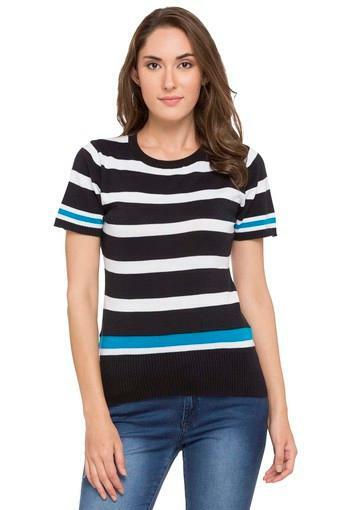 It comes with a striped pattern that renders it stylish. 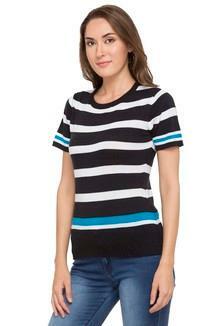 In addition, it features a round neck and short sleeves that ensures a proper fit and renders it stylish look. 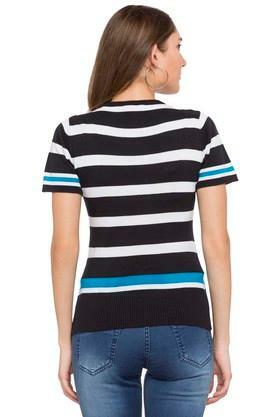 The use of a good quality fabric further makes it easy to maintain. Inspire dapper looks with this t-shirt. 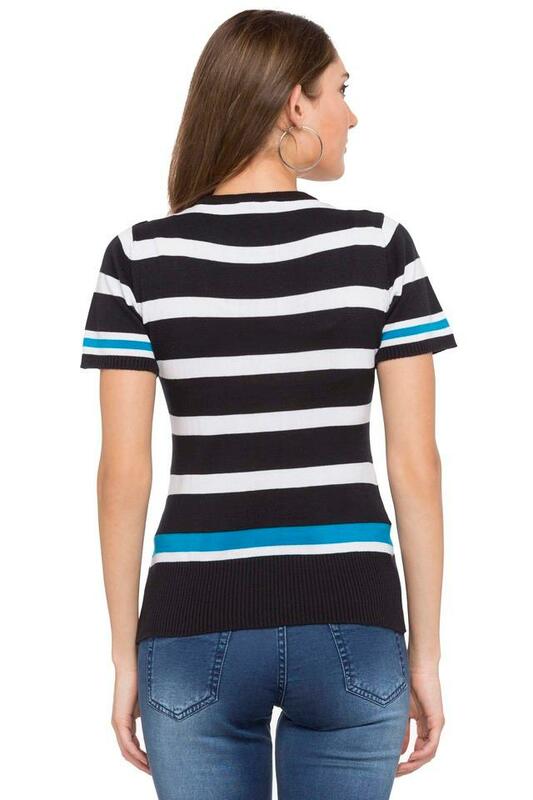 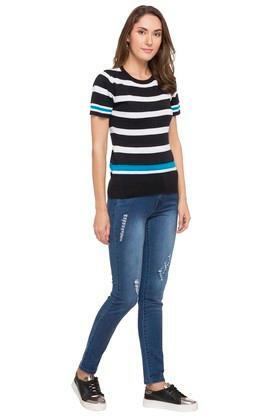 Create a sophisticated style by teaming this t-shirt with a pair of blue jeans and strappy sandals.